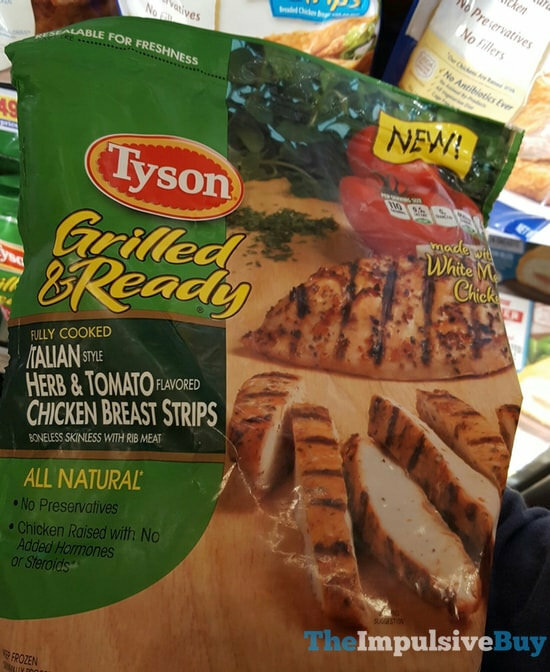 USA – Tyson Chicken is recalling almost 70,000 pounds of chicken due to they may be contaminated with metal pieces and other materials. The recall is for frozen ready to eat strips of the meat. Products with establishment number P-7221 on back of the product packages. FSIS is concerned that some product is still in consumers freezers.